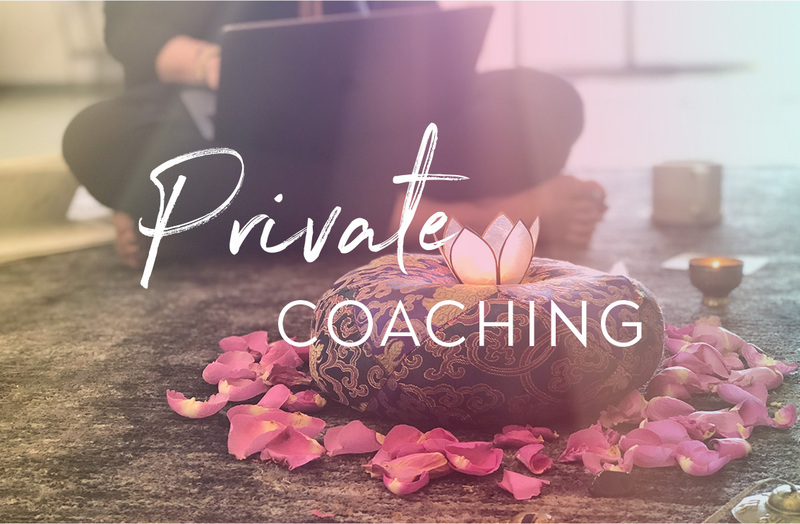 a conscious career woman desiring less stress, or a busy loving mama wanting to lead her family in alignment with her core-values, our offerings have been created with love and the intention for you to THRIVE. 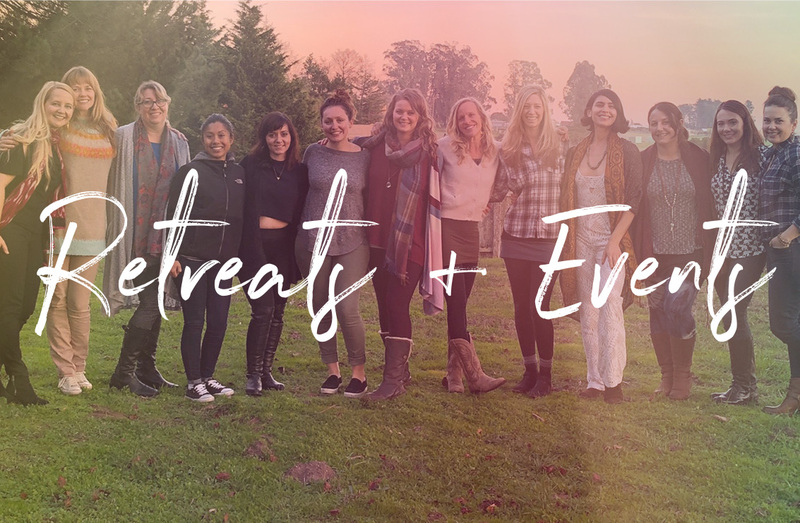 Our retreats and offerings are a sweet mix of inner and outer work, digging deep and letting loose, and a beautiful balance between doing and receiving so that you can lead in a way that’s sustainable for yourself, your family and your community for years to come. By cycling with the seasons, connecting inward with the body, igniting the spiritual self and activating the creative inspiration within – our work encourages you to cultivate a sense of balance, harmony and alignment in your life, while being held and guided along the leadership path. The truth is, you don’t have to do it all and hold it all, alone. Our heart-centered community is here to help you create the life you’ve truly envisioned for yourself, and I’d be honored to support you on your path. Our yearlong women’s circle and leadership offering (accessible both virtually and in person in the San Francisco Bay Area) has been created for the heart-driven woman who’s ready to embody her truth and be of deeper service to her family, herself and the community she serves. 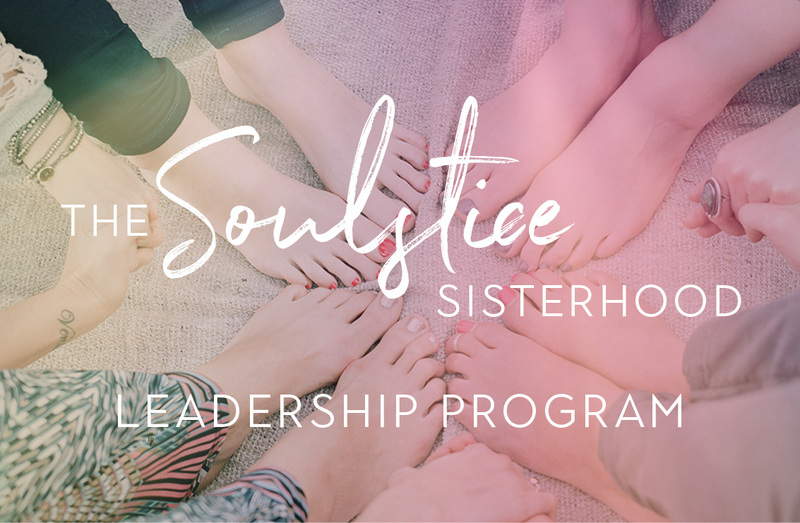 Through nature-based ritual, self-care, embodiment techniques, creative practices and spiritual inquiry, this supportive sisterhood is for those craving the support of a soulful community of change-makers, and desiring to lead with alignment, joy, pleasure and abundance. I take on a handful of private clients per year, supporting them with their bringing their business and/or life vision to fruition. This is a highly customizable and experiential offering, supporting women in aligning their core-values with their desired lifestyle, fiercely prioritizing self-care and creating more spaciousness and abundance in their personal and professional lives. 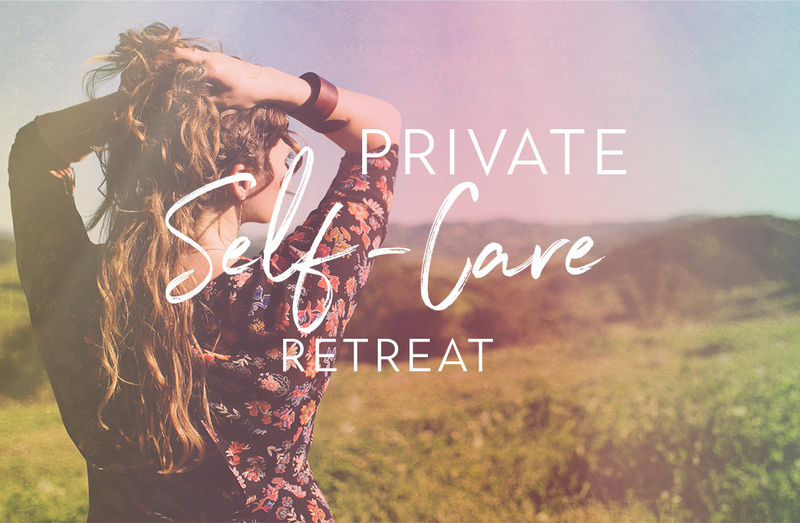 This nourishing day retreat is designed to fully restore your reserves while calling in a deeper sense of clarity for whatever personal or professional project you’re working on. You’ll escape the city to 22 acres of healing Sonoma, County land for a magic-filled day of self-care and inquiry at my expansive retreat space. Throughout the year we host daylong and weekend yoga + embodiment retreats, co-working days, DIY workshops and creative festivals at our gorgeous retreat space in Petaluma, CA, The Barn. Click here to see what’s coming up next!